Understanding the factors affect your heating and air conditioning unit will help you to achieve improved energy efficiency in your home or business. Most of these factors are well within your power to change to achieve better energy efficiency. Older heating and air conditioning units do not have the same energy efficiency as newer models. Minimum SEER (Seasonal Energy Efficiency Ratio) was not as stringent on HVAC systems built before January 23, 2006. If you have an older unit, your energy bills might reach up to 30% higher than they should be. 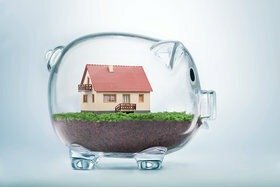 If you live in a part of the country where the temperatures get very high, your HVAC unit may spend several months working non-stop to keep your home comfortable. If the home has inadequate insulation, that compounds the issue. When an HVAC unit runs continually because of high temperatures, it is working harder than average, which could affect the efficiency of the unit. 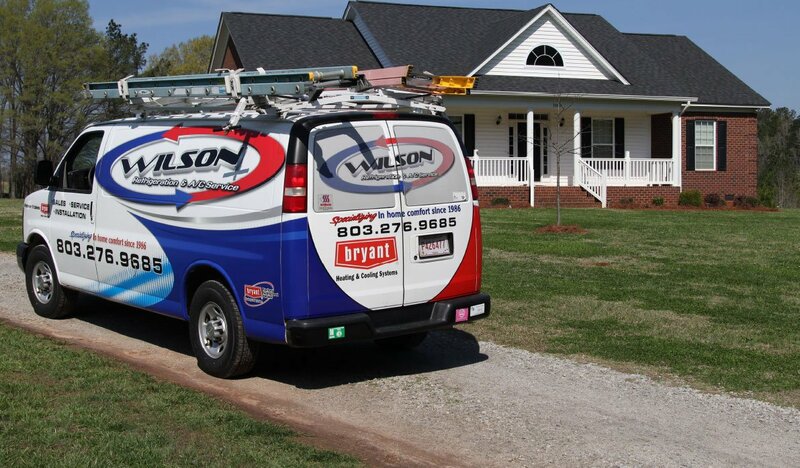 The temperature you set your HVAC to is a significant factor in the efficiency of your system. By setting it significantly lower than the outdoor temperature, you force it to work harder. The suggested ideal temperature is 76-78 degrees. Avoid going below 76 for extended periods, as it will compromise the efficiency of the system. The air ducts in your home are critical to the efficient functioning of your HVAC system. They will not deliver conditioned air as effectively if they are dirty, deteriorated, or clogged. Your HVAC provider can inspect the ductwork in your home to determine if it is the issue. If so, they can handle any necessary cleaning, repair or replacement to increase the energy efficiency of your system. 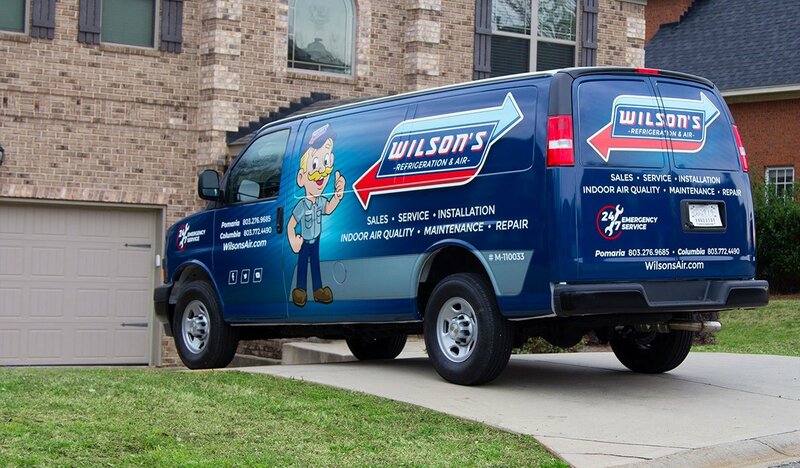 Transform the energy efficiency of your heating and air conditioning system now by making an appointment with our team of professionals at Wilson’s Refrigeration and A/C Service.